When it comes to bringing your home décor together, you can’t go wrong with wallpaper in Singapore. From a simple, statement wall to an entire room, there is no better way to re-design any interior than this. However, which wallpaper will give you the look and ambience you need? With dozens of choices to choose from, where do you start? The first things you need to ask yourself is what do you want the wallpaper to do for your space. Do you want to add texture, depth, or shine or just soften the ambience of the room? Besides the purpose, also figure out what you want this material to make you feel as soon as you see it. Do you want to feel relaxed, excited, glamorous, or optimistic? Your decisions should help you pick the material, textures, and colors you need. Here’s a hint. If you want to go for the wow factor, a subtle wallpaper pattern will not do. If you are having trouble choosing, you can always ask for a sample before buying. The light you need for the space will affect the choices you make in wallpaper. If you want to make a room brighter for instance, look for wallpaper in Singapore that reflects it around the room. Light colors or wallpaper with shiny ink will help you get that effect while darker tones will absorb light and make the room look darker. If you want to hide cracks in the wall or a design flaw in a room, go for textured wallpaper. Patterns that come with tactile surfaces such as grass, foil, fabric, or vinyl can hide imperfections and make the space more attractive at the same time. Some wallpaper designs simulate animal skins, leather, marble, and even wood. Contrary to popular belief you don’t have to plaster your entire home with the same pattern. Ignore the rooms where you spend the least amount of time such as hallways and stairs, and look for patterns for areas where you entertain guests or spend more time in such as your bedroom and living room. A room that has simple wallpaper can bore people, while a space that has too much texture can irritate your guests. To prevent a room from becoming an eyesore, choose patterns that repeat the same colors especially if you are wallpapering adjacent areas. This will also help you enhance your home décor without re-hauling it. Think about it. Would you rather pay an arm and a leg to re-paint your walls? Or would you make them more attractive with affordable wallpapers in patterns and textures you can experiment with? These were just some of the tips you can follow to pick wallpaper in Singapore that can complement or even enhance your home décor. If you are in search of the perfect one, WallSG Pte Ltd will not disappoint. 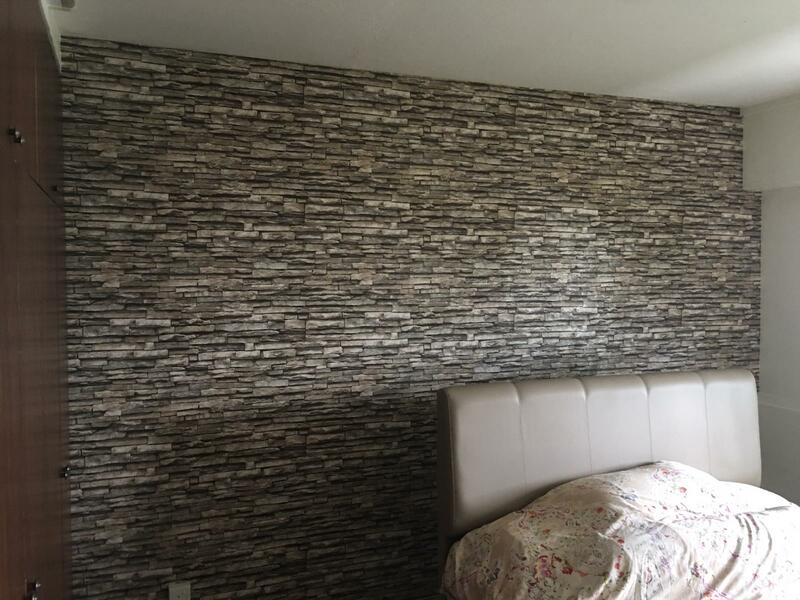 These wallpaper specialists are known for providing high-quality products for residential and commercial spaces.